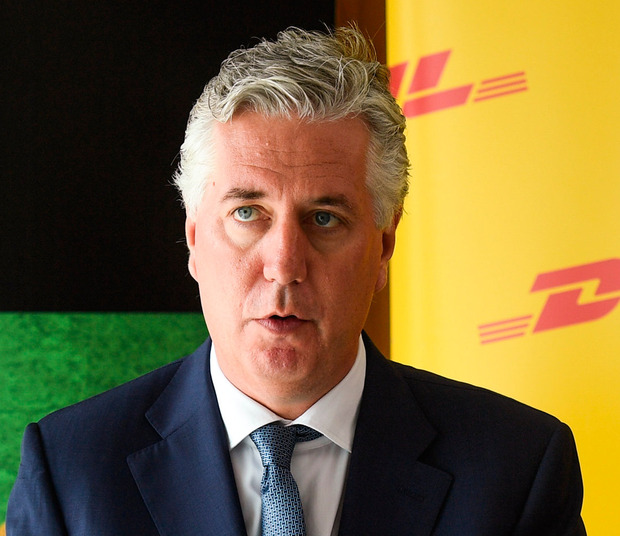 Sport Ireland have contacted the FAI in search of 'urgent clarification' on the circumstances around John Delaney's €100,000 bridging loan to his employer in 2017. The national sporting body released a statement this evening where they made clear that they wanted more information on the matter - indicating that the news came as a surprise to them. Responding to Sport Ireland this evening, the FAI said in a statement: "The Football Association of Ireland has this evening received correspondence from Sport Ireland CEO John Treacy on behalf of Minister for Transport, Tourism and Sport Shane Ross. Meanwhile, the Oireachtas Transport and Sport Committee is reportedly seeking legal advice on the contents of a letter from an alleged whistleblower it has received in relation to the FAI.